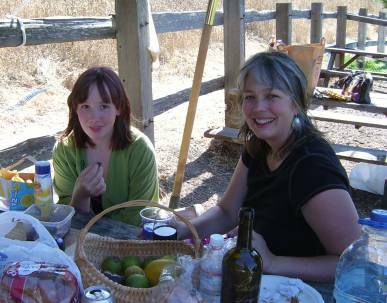 Kaliska picnicing with her mother Jewelie in 2006 Kaliska Magnolia Sweetwater was born September 25th, 1992 to Jewelie Randall and Andrew Seubert. Her parents made up her last name. In 1999 she was a flower girl at their wedding.